The Harry Potter Series Admittedly I adore Harry Potter all year round, but I definitely associate it most with Christmas time. I used to always re-read the books during the Winter break and it's one of the first Christmas traditions LF and I have created. 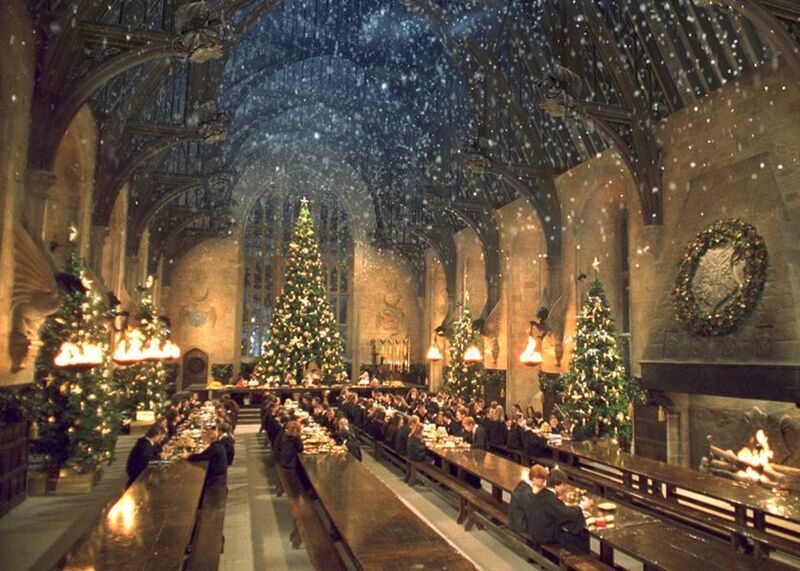 We've already started this year (we're watching Goblet of Fire tonight) and it never fails to get me in the mood for the holidays. Love Actually As far as I am concerned this is the ultimate combination of Christmas film and romantic comedy, it's a fantastic intertwining story with an absolutely incredible, star filled, cast. There is something for everyone in there somewhere. Perfect for a girly night in with mulled wine and mince pies. Home Alone This film made home invasion look like way too much fun when I was a child and introduced to me to idea of sledding down our stairs, luckily my parent's still let me watch it multiple times each year. 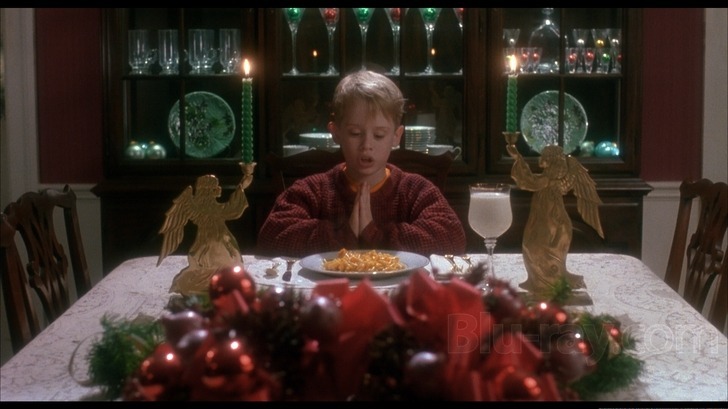 I think I will always see Macaulay Culkin as Kevin McAllister, and never be able to trust anyone with a gold tooth. Elf I have a love/hate relationship with this film, some years it is just a bit too much for me, while other years I absolutely cannot wait to watch it again. It's totally mad and heart-warming and laugh out loud funny. It's a nice departure from Will Ferrell's usual roles and also includes a very blonde Zooey Deschanel. C'mon everyone the best way to spread Christmas cheer is singing loud for all to hear. Gremlins Another slightly untraditional Christmas film but really I'll use any excuse to watch this film. It's definitely a bit of a kids film for adults and I definitely enjoy it even more now than I did when it was a child (because, let's be honest, it kind of scared me). It's so much fun and was actually the first film on the list we watched this year, starting it at midnight on the 1st. 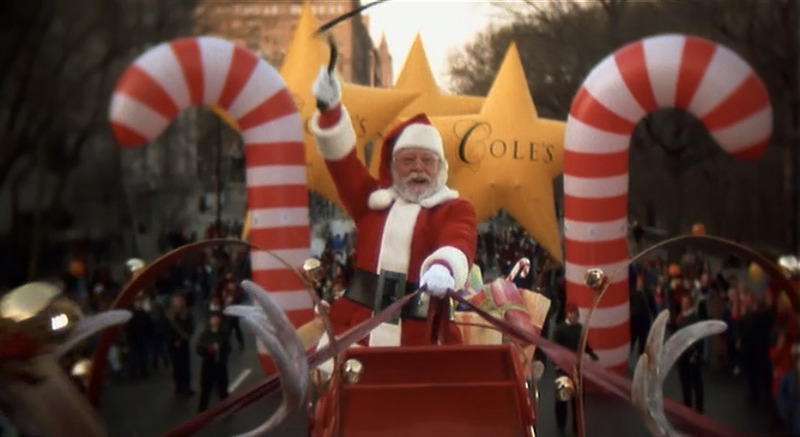 Miracle On 34th Street I've got to admit I am partial to the 1994 version (Mara Wilson and Richard Attenborough are fantastic) but both are amazing. I always kind of hoped that the Santa at the zoo (we went on Christmas Eve each year when I was little) was actually Kris Kringle. I've got a day off and a friend coming over for the afternoon tomorrow so we are going to watch this and make some Christmas cards. I can't wait! I could have included so many more films in this list, The Santa Clause, It's A Wonderful Life, Lethal Weapon, The Muppet Christmas Carol, there are so many good movies for this time of year out there. What are your must watch Christmas films? 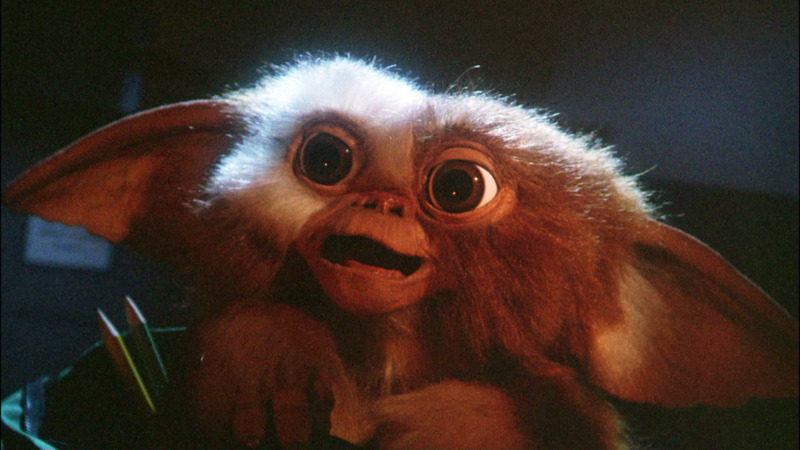 We just watched Gremlins 1&2 and I think they scare me as an adult! Great choices :) I forgot about Love Actually! I've been too busy working christmas temp jobs the last few years so this year i want to watch as many christmas films as possible. I'm going to watch The Muppet Christmas Carol as i put my tree up and maybe start a tradition and i always watch It's A Wonderful Life on christmas eve. Scrooged and Trading Places are favourites too! My fav is muppet christmas carol...and of course, Elf, but I watched that a few days ago already :) Going to watch love, actually again! Snap on most of these films - particularly Gremlins and Home Alone. Gizmo's gurgly/coo'ing noises are the cutest! Next in line are National Lampoon's Christmas Vacation - I rewatch this every year - Planes, Trains and Automobiles (even though it's set during Thanksgiving it's always on over Christmas so I class it as a xmas movie!) and Bad Santa. 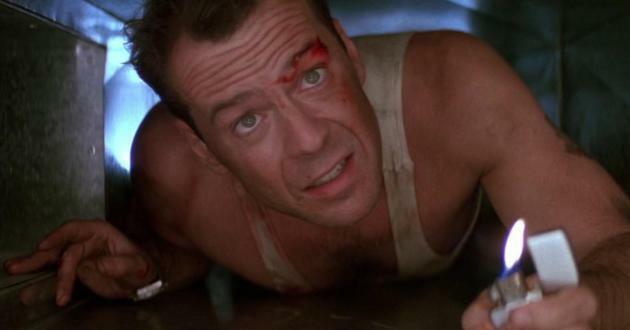 Great list - I haven't seen Die Hard in years so I'll be adding that to the festive viewing list this year. So many of your favorites are my favorites! I'm partial to the 94 version of Miracle on 34th Street too. 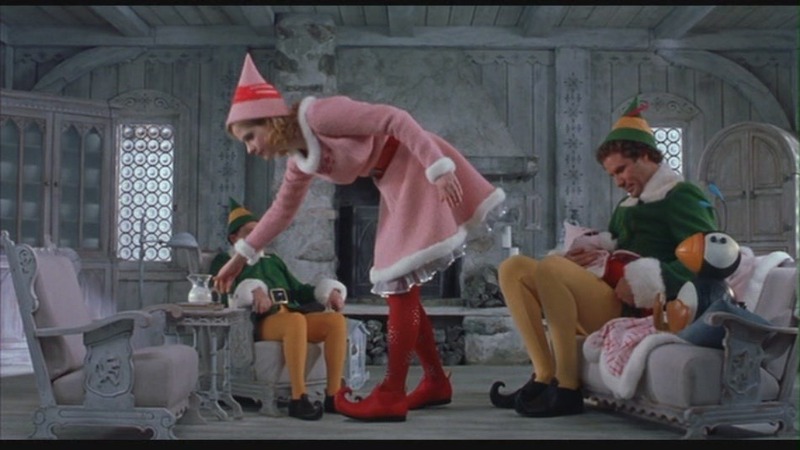 The Santa Clause is always great, Harry Potter will always be wonderful this time of year, and Elf is a staple. Gremlins is such a fun movie but I never really watch it around Christmas. I may need to change that!